Wing Chun is a direct, scientfic and dynamic style of fighting in which the attacker is quickly overwhelmed by speed and power. As a martial art, the fighting aspect is only one part of the whole system, and emphasis is also placed on relaxation and physical health. 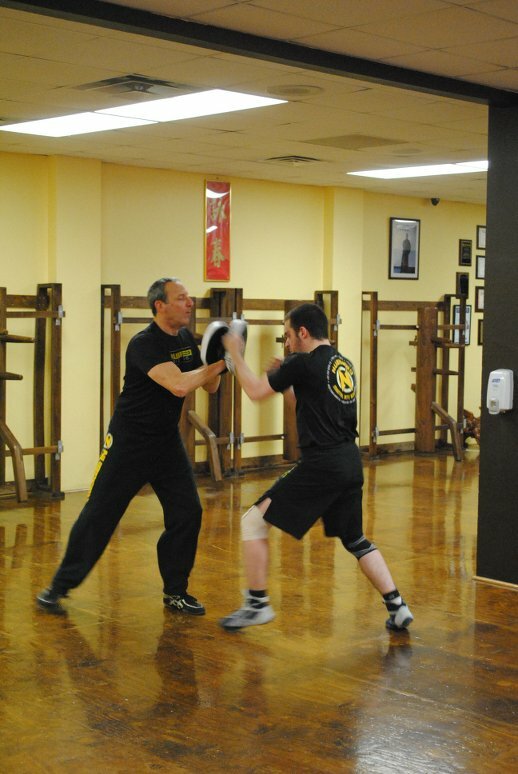 Wing Chun is a style that is used strictly for self-defense. This direct, aggressive system wastes no time in getting to the point – with short, straight strikes right to the centerline of the opponent’s body. 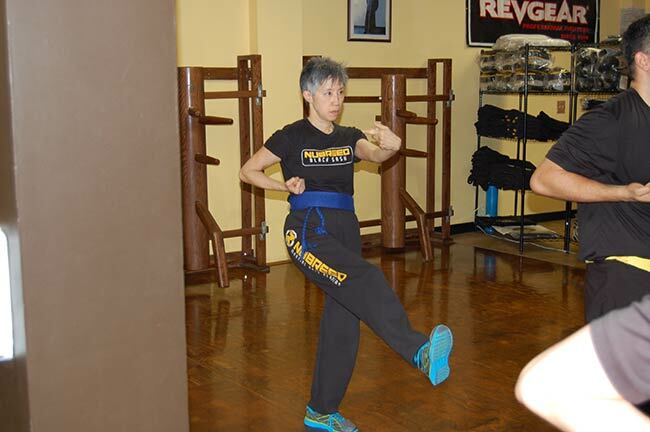 Wing Chun practitioners continue to practice well into old age. This relaxation and health is something which can benefit the practitioner daily in today’s stressful society. Beginning his study under Sifu Jiu Wan in Hong Kong back in 1965, he later decided to share his knowledge and passion for the arts by moving to the United States. 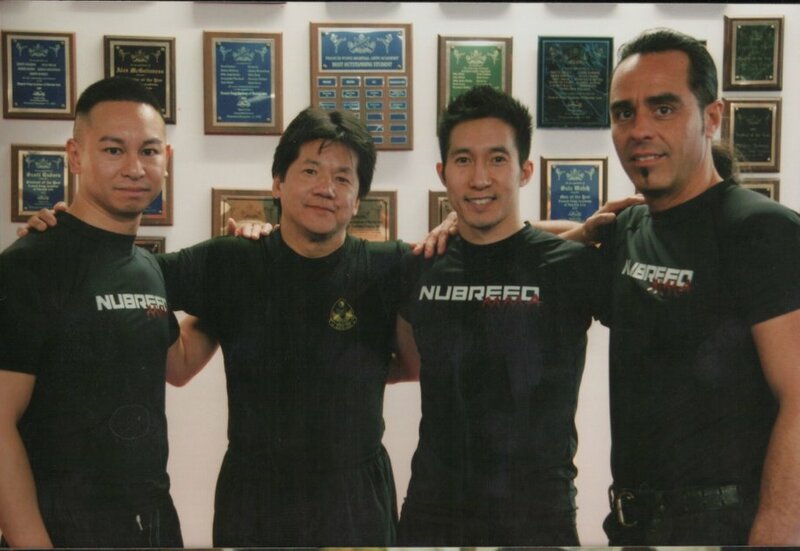 Sifu Francis has trained police officers, S.W.A.T. 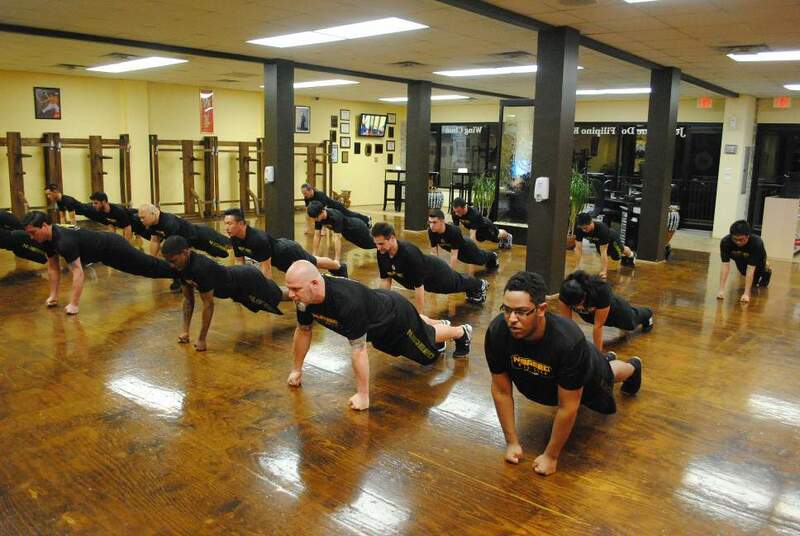 teams and the Fort Benning Rangers’ In close quarter combat tactics. 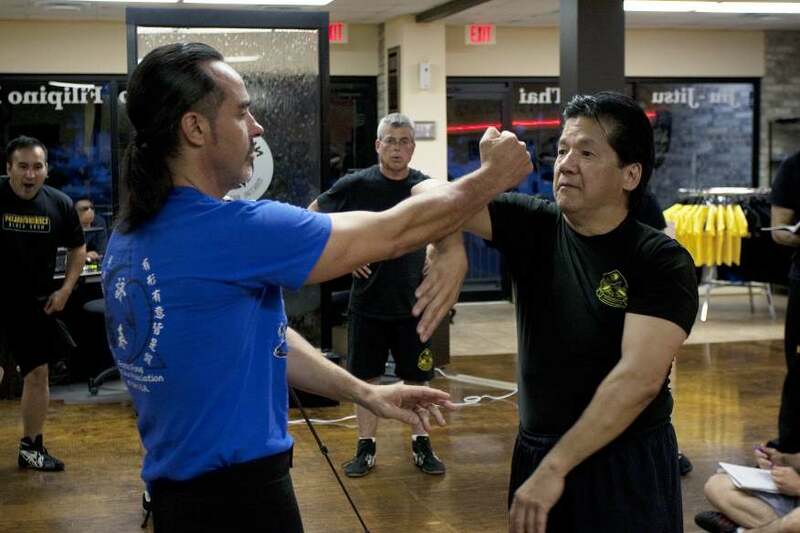 Sifu Francis Fong has over 50 years experience in Wing Chun Kung Fu and is considered by many to be one of the finest Wing Chun instructors in the world. 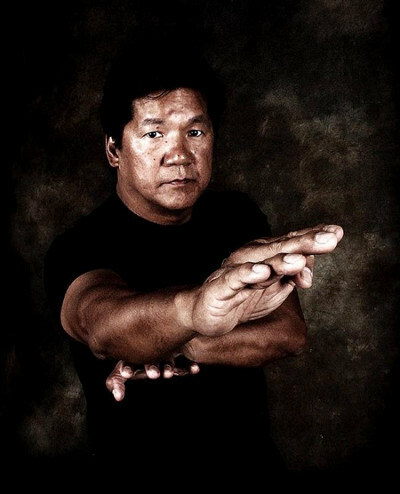 Sifu Francis Fong is the founder and president of the Wing Chun Association of the U.SA.